Place to get 2 BHK / 4 BHK luxury villas in Vadodara – Asopalav Realty, 2 BHK near OP Road, 4 bhk near op road, 4 BHK villas in Vadodara, 2 BHK in Vadodara, villas in Vadodara, residential properties in Vadodara, Flats in Vadodara, 4 BHK in kalali, 4 bhk villas near op road, Villa in Vadodara. Investing in residential properties is the best kind of investment one can make now a days. The real estate prices are low and are expected to rise up soon. Talking about investing in residential properties, Vadodara, Gujarat is one of the best cities to go for it. Looking for residential properties in Vadodara can be simplified if you are aware of a certain Asopalav Real Estate in Vadodara. The amazingly well-built residential properties in Vadodara by Asopalav Real Estate are certain to be suited as per your taste. These striking residential properties in Vadodara are budget friendly. Asopalav Real Estate, Vadodara has taken every care as to make their residential properties in Vadodara a cool and classy look. Asopalav’s Vadodara ’s residential properties are more comfortable than you ever must have imagined. These residential properties in Vadodara by Asopalav Real Estate are one of a kind and shall definitely please you and your family members. These residential properties in Vadodara constructed with utmost care by Asopalav Real Estate are packed with all kinds of amenities all under one roof. Buying a residential property would mean a lot of market research and wandering around. But not if you straight away come to have a look at the residential properties of Asopalav Real Estate, Vadodara. Residential properties in Vadodara are a sound investment to think about. Gujarat is the hub of investment in the recent times. Vadodara is one of the greatest booming cities of Vadodara. Buying a residential property in Vadodara can be a tough and tiring task. So if you are a kind of investor that wishes to make a safe investment in a few residential properties in Vadodara, then come to Asopalav Real Estate, Vadodara. The residential properties in Vadodara is a perfect home for those who are looking for a perfect place to live with more than luxurious life within the budget, Vadodara is very much known for its cultural life styles and unique ways of celebrating the festivals, Asopalav has taken care in selecting location for each and every sites, it makes easy to reach every routine place like School, Commercial areas, Malls, Grocery stores, Vegetable markets, etc… yet your home will be near to nature with green and peaceful location, so just come down once & you will love to buy a home with Asopalav, reach us at Asopalav Club Apartments, behind delhi public school, kalali, kalali road, atladra, Vadodara. 2 bhk flats are so much in demand in the city of Vadodara. This is possibly due to the enormous rise in nuclear families. A nuclear family will need just a 2 bhk flat in Vadodara as there are possibly just 2 adults and 1 or 2 children in such families. A 2 bhk in a city like Vadodara is just what we need. Asopalav Real Estate, Vadodara has come up with beautifully constructed 2 bhk flats. These 2 bhks have been uniquely designed to suit the needs of both; the adults and the children in the family. So if you are a provider that is looking for a comfortable and upbeat 2 bhk in Vadodara for your kith and kin then Asopalav Real Estate, Vadodara is an impeccable key to all those 2 BHK locks you have been struggling with. Asopalav Real Estate, O P Road has a large number of satisfied customers who have bought these 2 bhk in Vadodara and are sincerely happy with it. These flats are a good investment option too. There are many flats of 2 BHK in Vadodara. But a very few are like Asopalav Real Estate, Gujarat that provide comfort with a great location like o p road in a booming city like Vadodara. While the era is of investments in the real estate world, the middle class man is stuck. He does not have enough funds to invest in a huge house or a shop in some prime location or a mall. Vadodara is considered to be the next Mumbai of Gujarat. And thus Asopalav Real Estate, Vadodara come to such middle class man�s rescue. We have an option of 2 BHK in Vadodara site of our construction estate. A 2 bhk in Vadodara means a small but an elegant housing option rightly made for the upper middle class family. We are just thriving to provide a high class construction at a reasonable rate for those who are looking for a decent tow bhk flat in Vadodara. It is also a great investment opportunity for the ones who are looking for security. These 2 BHK in Vadodara city are not only situated in the heart of the city but are also pocket friendly. 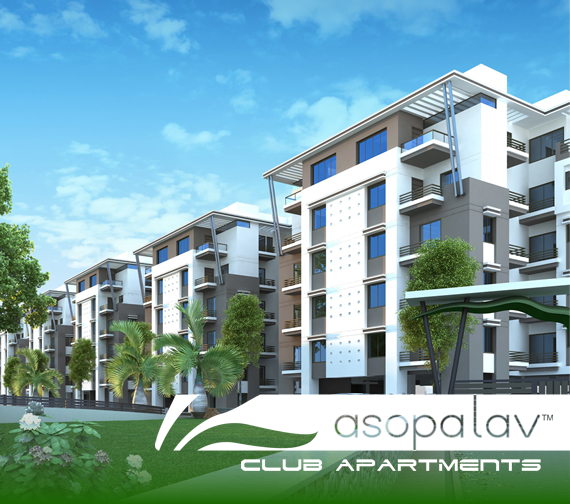 Asopalav�s 2 BHK flats are every investor�s dream possession. A wise investor should not think twice before coming to visit these 2 bhk sites in Vadodara that are so wisely constructed by the expert architects and engineers working since a long time with the Asopalav Real Estate, Gujarat. Investing in residential properties is the best kind of investment one can make now a days. The real estate prices are low and are expected to rise up soon. Talking about investing in residential properties, Vadodara, Gujarat is one of the best cities to go for it. Looking for residential properties in Vadodara can be simplified if you are aware of a certain Asopalav Real Estate in Vadodara. The amazingly well-built residential properties at Asopalav Real Estate are certain to be suited as per your taste. 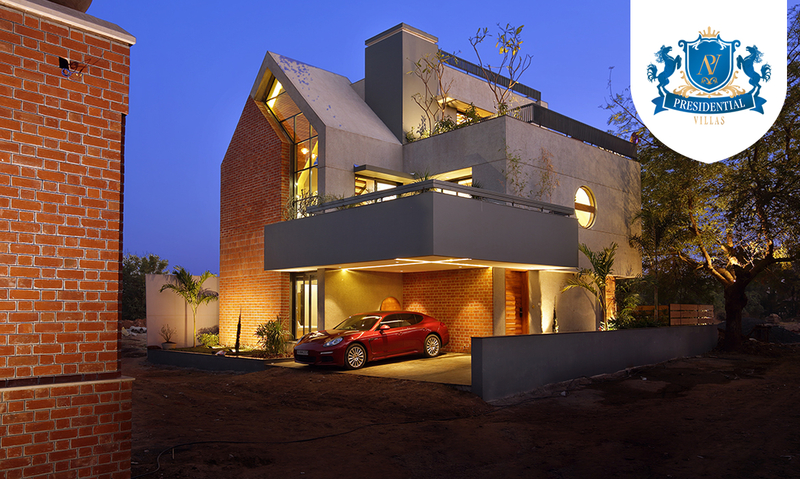 These striking residential properties within Vadodara are budget friendly. Asopalav Real Estate, has taken every care as to make their residential properties in a cool and classy look. 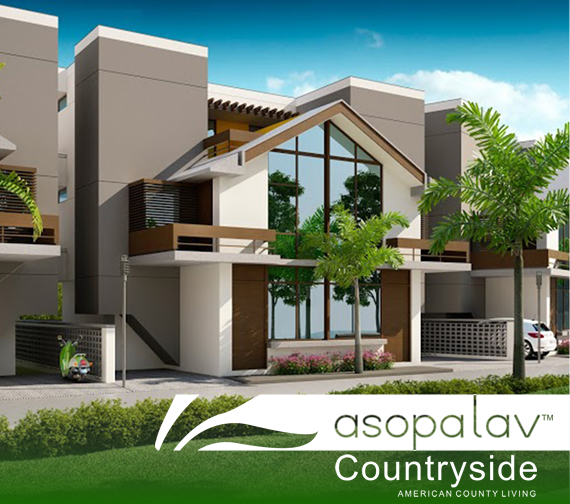 Asopalav�s residential properties are more comfortable than you ever must have imagined. These residential properties by Asopalav Real Estate are one of a kind and shall definitely please you and your family members. Properties constructed with utmost care by Asopalav Real Estate are packed with all kinds of amenities all under one roof. Buying a residential property would mean a lot of market research and wandering around. But not if you straight away come to have a look at the residential properties. of Asopalav Real Estate, Vadodara. The feeling of �My Home� for a flat in Vadodara is just a visit away. Asopalav Real Estate, Vadodara promises to give you the best possible deal, so that you can call yourself a proud owner of an amazingly comfortable flat in Vadodara to call your residence. now a days Vadodara, the banyan tree city is the most talked about city now a day. The city�s development is growing by leaps and bounds.A very easy to spot development measure is the growth of infrastructural development. And Vadodara is the new Ahmedabad of Gujarat Vadodara is full of upper middle class of people who now a day consider investing in a 2 bhk near some upcoming area of Vadodara like O P Road, Alkapuri, Ellora park, race course and the likes. Investing in a judicious 2 bhk near op road built by the trustworthy Asopalav Realty can prove to be a profitable choice. Owning a sensible 2 bhk flat near op road area under the banner of Asopalav Realty is worth every penny you spend on it. 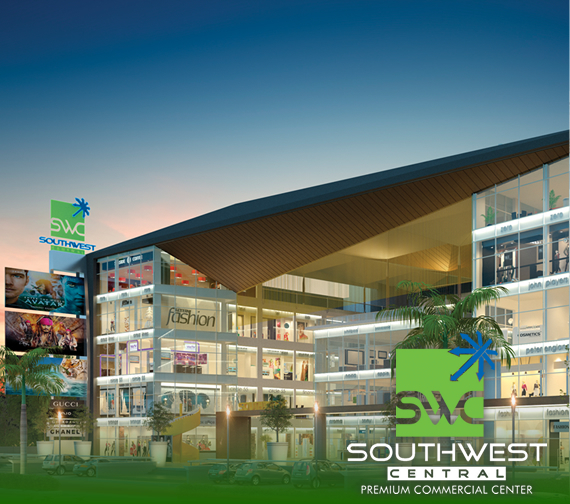 Along with being a wise investment venture, it is also a renowned are for making a home. Purchasing this Asopalav Realty�s spacious 2 bhk near op road which is almost in the heart of the city can prove to be fruitful for you and your family. When we are looking for a home for our family a lot many factors play a role. Selection is not easy while looking for a top quality flats in a city like Vadodara. Living in a flats is a blissful experience in the city of �Sanskari� Vadodara. The banyan city offers a great range when it comes to buying flats in Vadodara. Asopalav Real Estate, Vadodara is a perfect choice if you are looking for comfort and luxury as a combination in your flats. Just visit Asopalav Real Estate, Vadodara for a perfect flat to please your senses. Buying luxurious Flats in bustling Vadodara is not an easy task at all. With so many options and such high prices Asopalav Real Estate, Vadodara comes to your rescue providing budget friendly flats in Vadodara. The flats at Asopalav Real Estate, Vadodara are not only budget friendly but also appealing to the mind and soul. Residential properties in Vadodara are a sound investment to think about. Gujarat is the hub of investment in the recent times. Vadodara is one of the greatest booming cities of Vadodara. Buying a residential property in Vadodara can be a tough and tiring task. So if you are a kind of investor that wishes to make a safe investment in a few residential properties in Vadodara, then come to Asopalav Real Estate, Vadodara. The residential properties in Vadodara is a perfect home for those who are looking for a perfect place to live with more than luxurious life within the budget, Vadodara is very much known for its cultural life styles and unique ways of celebrating the festivals, Asopalav has taken care in selecting location for each and every sites, it makes easy to reach every routine place like School, Commercial areas, Malls, Grocery stores, Vegetable markets, etc� yet your home will be near to nature with green and peaceful location, so just come down once & you will love to buy a home with Asopalav, reach us at Asopalav Club Apartments, behind delhi public school, kalali, kalali road, atladra, Vadodara. with Plot Areas in the range of 2000 - 10000 sq. ft. If you have a special requirements of plot areas other than our provided plots, we are here to listen your requirements. Come to us and let us know your requirements.